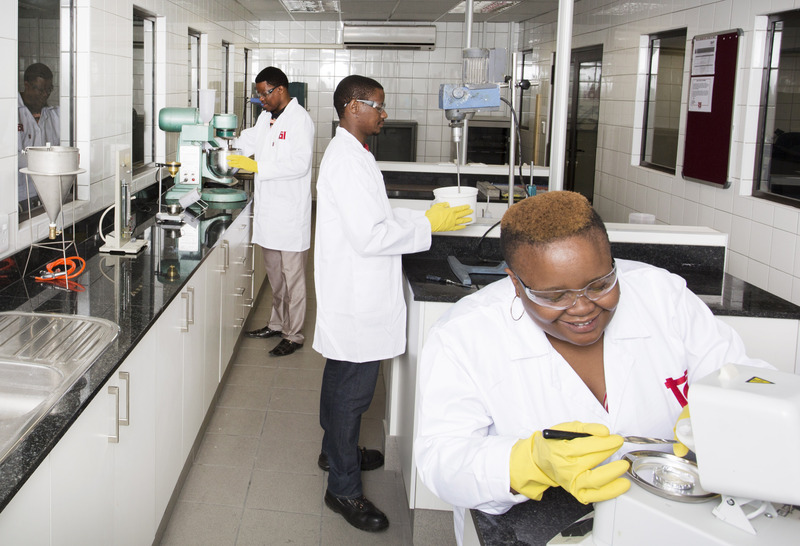 Our custom-built technical laboratory is located at our head office in Olifantsfontein, Pretoria. It features four separate testing facilities ensuring that our products meet our own TAL standards as well as international standards and that they’re fit for use in local climate conditions. We test and develop products that are specifically compatible with the harsh South African climate conditions. By testing each product batch manufactured individually and conducting regular in process quality checks on our products, we ensure that the right products and consistent quality of products are released into the market providing peace of mind to our customers. Product batch tests include pot life, setting time, mix consistency, self-healing properties and flow characteristics. Through rigorous testing we also assure customers that products are fit for purpose and will perform to specification. Our procedures are in line with our ISO 9001:2008 quality management system certification, which means that in addition to testing done for South African climate conditions, our products also have to adhere to international European norms. New products are continuously developed and benchmarked to meet EN Standards and all current products are tested regularly against this benchmark. We pride ourselves on our research capabilities and the efficient testing of products, whether it be our own products or samples provided by customers. As a company we are committed to research and quality and it’s this commitment that enables us to provide technically advanced tiling and building product solutions.